When you are a so called "vegan for the animals" you are not only concerned about food, but also about your shopping, and if it's difficult enough to pay attention to everything in your own environment, you can only imagine that it must be impossible abroad. Never mind! 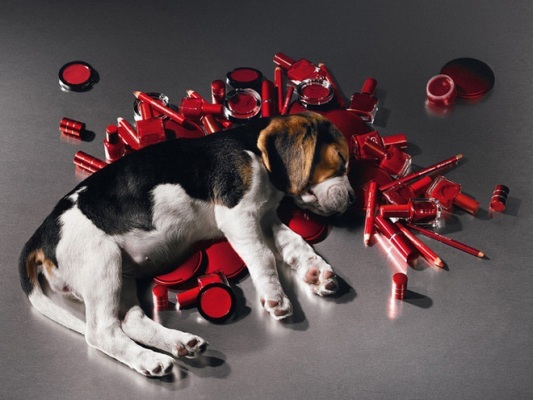 The number of people concerned with cruelty free products is growing everyday, and so are web pages and applications that can help us checking materials and ingredients. PETA: this list is wider then the Leaping Bunny's, and the reason is that PETA only require a written agreement from a company, while the Leaping Bunny requires that the company agrees to independent audits so that they can verify if the claims are true. You can also have the APP version of this page, it is FREE and available for both Androids and iPhones. 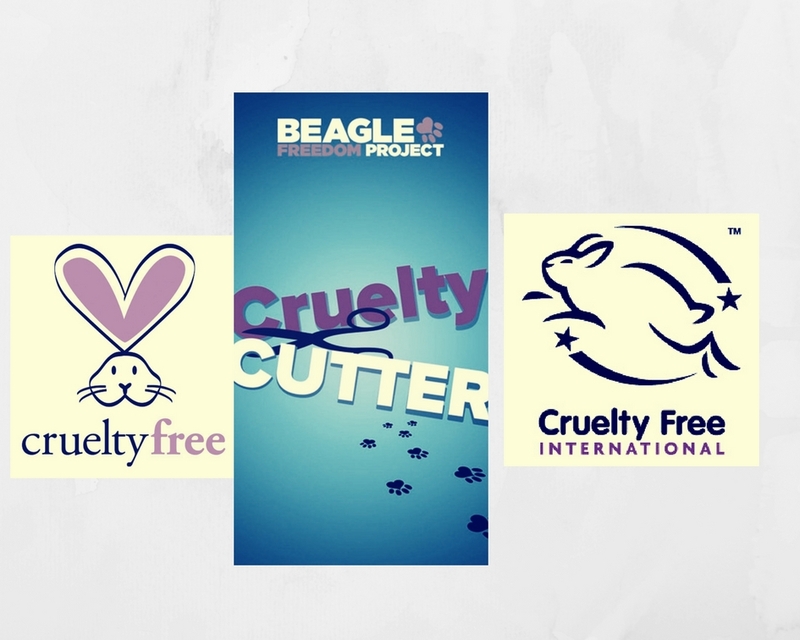 Cruelty Cutter by the Beagle Freedom Project: this APP is just amazing! You can scan the bar code of the product that you want to check with your phone, and if it's is on their list you will know if it's cruelty free or not. I've tried it with some products I bought in Thailand, England and Italy: the ones from Thailand weren't recognized, but in this case you can send them the code for verification and future inclusion on the list; on the contrary, the product from Italy was recognized but with no statement on its cruelty free status (I know this one was certified by an Italian organization)...so again, I sent a request to the app so that they can add it in the future. The one from England was fully recognized and confirmed as cruelty free.